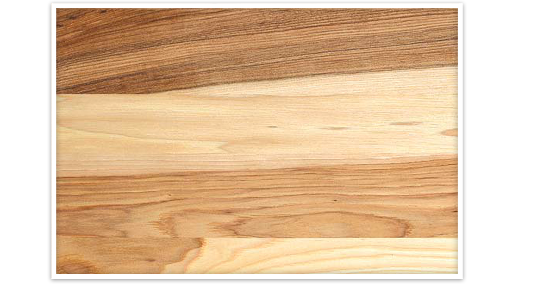 Hickory is pale to reddish brown and coarse textured. The grain is straight, but can be wavy or irregular. The wood has good strength, but hickory has a reputation as being difficult to work with. It has a tendency to split and can be difficult to dry.